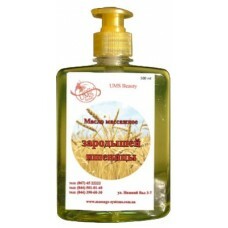 Massage wheat germ oil, 500 ml, buy at the price of 14 in Europe. 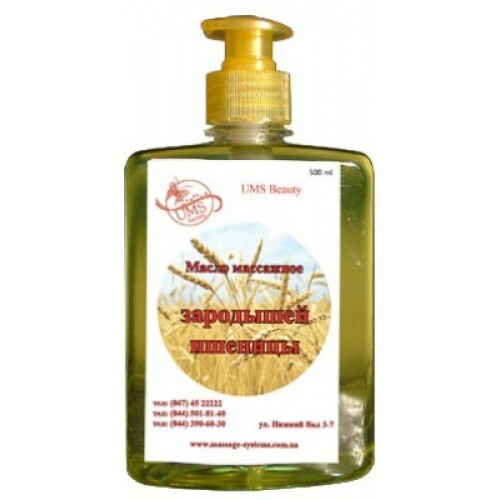 This massage wheat germ oil 500ml relates to multi-component oils, as it has a rich composition of trace elements, especially proteins. 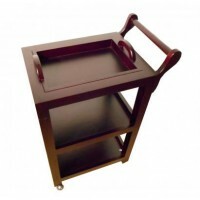 In its structure, there are A, B and E vitamins up to 200 mg for 1000 mg of oil. Trace elements: iron, selenium, zinc, octacosanol, polyunsaturated fatty acids (vitamin F), phospholipids, triglycerides, glycolipids. All these components accelerate metabolic processes, regenerate, rejuvenate, eliminating wrinkles and cellulite, remove irritation, pore clogging impurities and excessive sebaceous secretion. It is indicated for any skin type by dermatologists, but most of applicability for dry and oily skin. 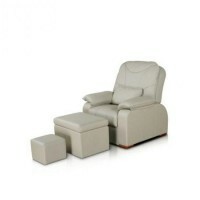 Also used in cosmetic dermatology, after chemotherapy, for rehabilitation, to prevent hair loss and for its growth.